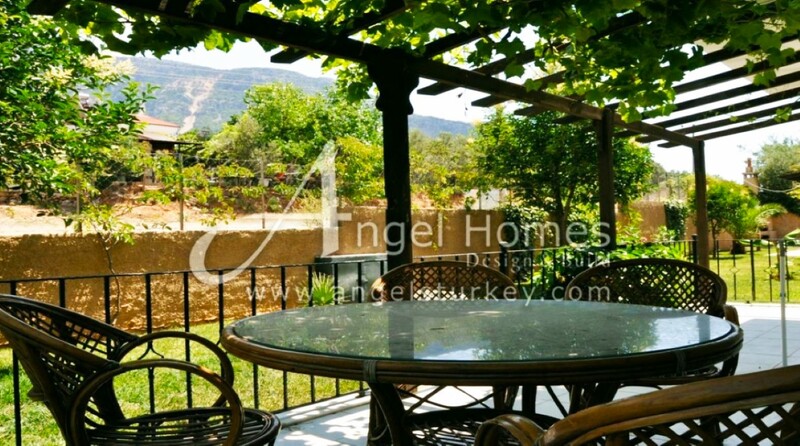 Located in peaceful surroundings with lovely gardens with mountain views we have this 2 bedroom apartment set in a complex of just four apartments in Ovacik, just a couple of minutes walk to local amenities. Ovacik is the perfect place for a quieter pace of life with its cool mountain breeze and ex-pat community. Public transport is nearby which will allow you to explore the area at your leisure. 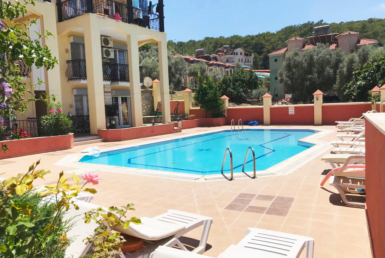 For example, Oludeniz, which is probably one of the most popular tourist areas is just 10 minutes away. Famous for its sandy beaches, Blue Lagoon and world class sport of paragliding. As you enter the property, straight into a hallway, you will see, on the right. 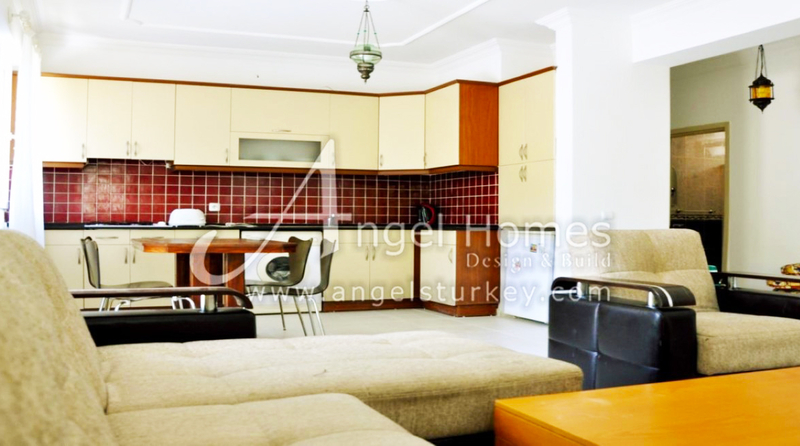 a spacious open plan kitchen, living and dining room. 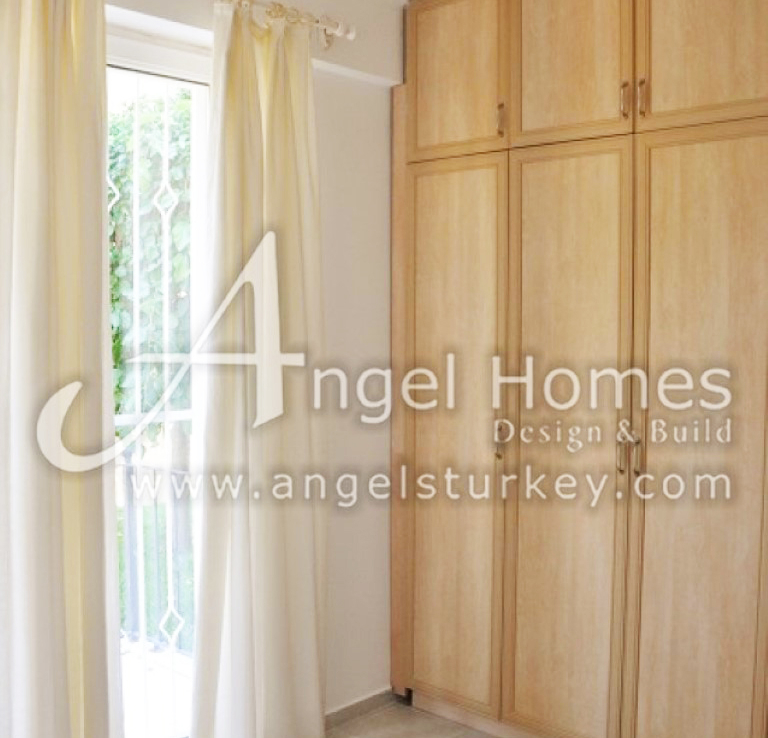 The room is decorated in light bright colours and thanks to the ample windows and doors has a very airy feel. From the living area you can access the wrap around terrace which is big enough for a table and chairs to allow you to dine alfresco overlooking the shared pool and well maintained gardens. To the left of the hallway is the family bathroom and two double bedrooms. 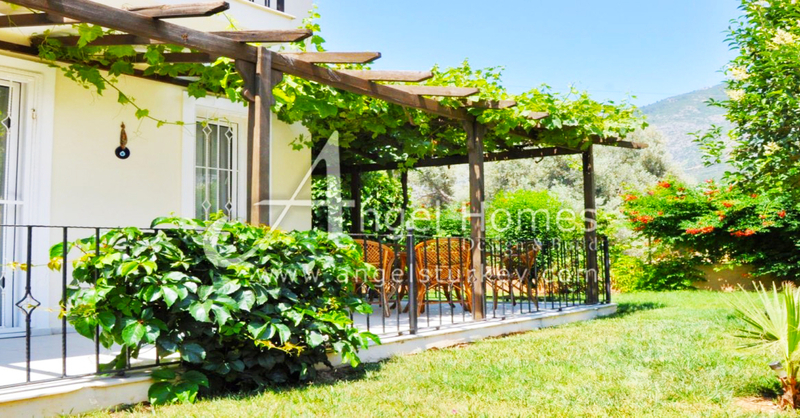 The property comes fully furnished with all fixtures and fittings including air conditioning throughout.